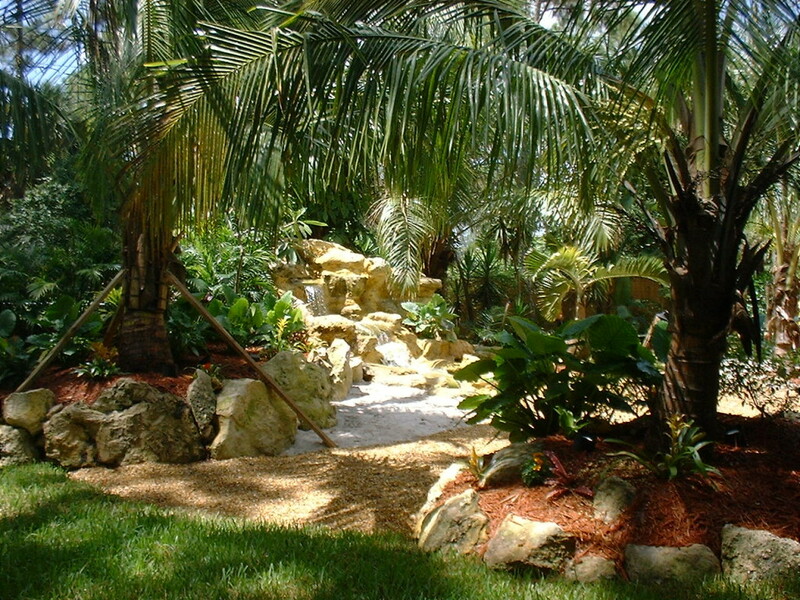 Backyard "Resort Style" Makeover, Swimming Pool, Waterfalls, Landscape & More ! 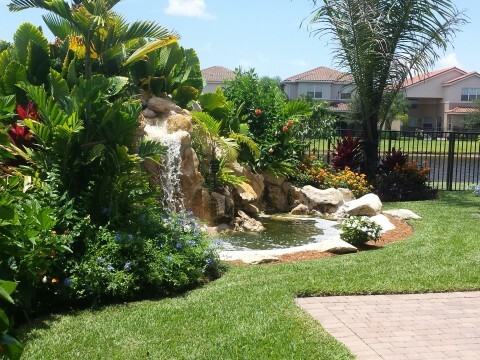 - Universal Landscape, Inc.
What Do I Need For My HOA? Backyard “Resort Style” Makeover, Swimming Pool, Waterfalls, Landscape & More !